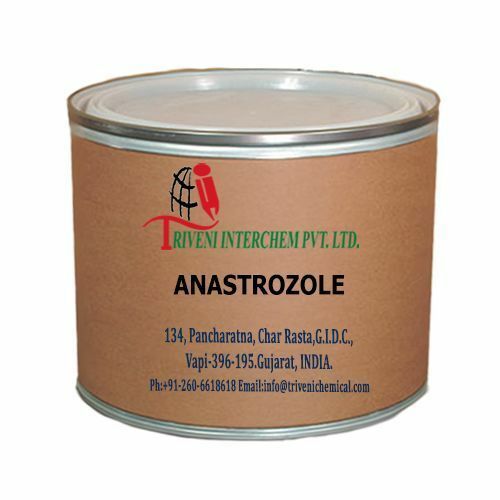 Anastrozole (120511-73-1) is Solid. It is use in Oncology API and Pharmaceuticals Industry. Anastrozole (120511-73-1) is Solid. it is use in Oncology API and Pharmaceuticals Industry. Storage: Keep container tightly closed. Keep container in a cool, well-ventilated area.